Strata-titled units at Business Bay, especially smaller spaces, record 22% spike this year. 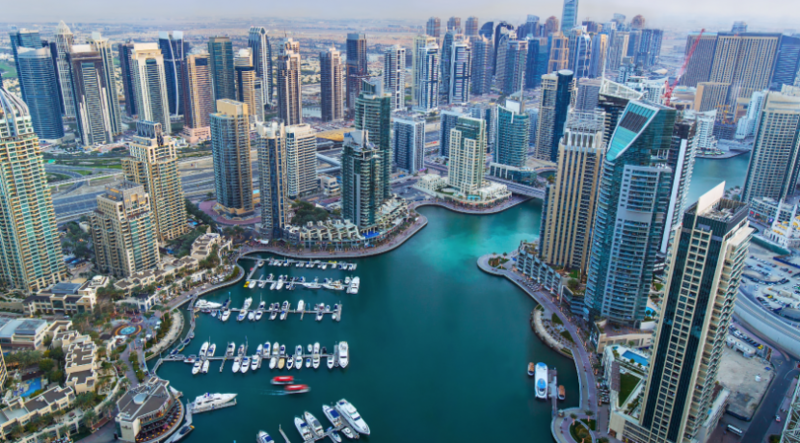 Owners of office properties in Dubai have something to cheer about. 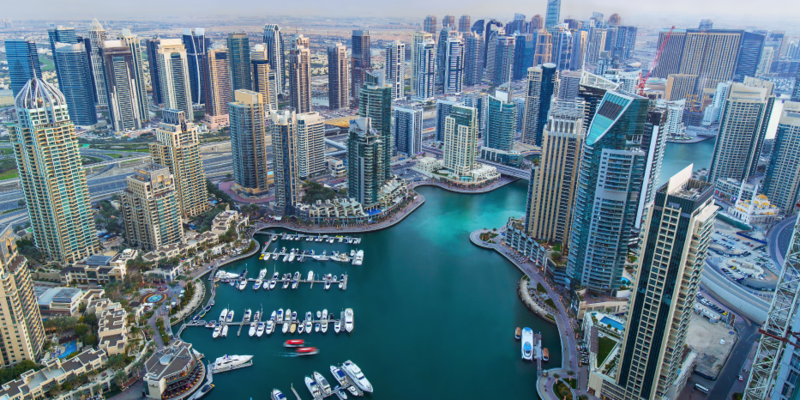 In recent months, sales of freehold office units have been showing steady gains, especially the strata-titled units at JLT (Jumeirah Lake Towers) and Business Bay. Around 1,200 office units were sold between January and end November, up 14 per cent from last year’s tally for the same period. Business Bay makes up nearly half of the total for this year, helped on by a sales spike of 22 per cent. JLT units tallied 337 transactions during the period, down 11 per cent on 2016. There could be heightened activity in December ahead of the VAT implementation. All commercial property dealings are subject to the 5 per cent VAT, which could explain why investors want to acquire units now. For long it was felt that strata-owned offices in Dubai were a difficult sell. Potential tenants, especially the blue-chip names, wanted to deal with a single landlord for their space requirements rather than a multitude of them. Plus, many of the freehold office units were sold in the 2005-08 period when the market was at its peak and there was demand for all sorts of freehold options. Also, to ease sales, the offices were split up into smaller units, whereas demand now are for the larger floor plates. But, right now, those buying offices want to do so before that additional 5 per cent VAT cost burden is imposed. Market sources say other fundamentals could also be in play in generating current demand. Of the office units bought at Business Bay this year, 35 per cent were for spaces of 1,000 square feet or less. Demand for this floor size has been stable over the better part of the last five years, which may be an indicator that the location is becoming a target for small businesses and start-ups, or even the local rep offices of overseas firms. The creation of additional infrastructure and retail/F&B elements too has helped Business Bay’s office prospects.